﻿ tax havens and tax planing by OPM Corporation"
There are currently over 200 jurisdictions that offer special incentives to foreign investors, and many are among the best places on Earth to vacation. 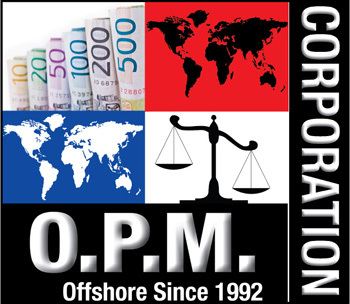 OPM CORPORATION, has been one of the leading providers of Offshore services since 1992. Trough our law office in Panama, Caporaso & Partners and bases in South America and Caribbean, we offer the best offshore packages. We establish companies, carry out administrative functions, offer real estate investment, register patents and commercia l brand names, immigration, all at very competitive prices. 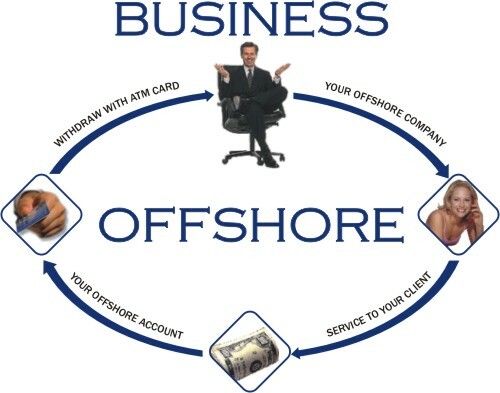 We offer Assets Protection, Andorra Bank Accounts, Belize Companies, Belize Bank Accounts, Offshore Banking, Offshore Companies, Tax Planning, Tax Avoidance, Panama Companies, Panama Bank Accounts, Swiss Bank Accounts. We protect assets from creditors or ex-espouse and set up low tax structures using an offshore corporation or a private interest foundation. Tax havens are one of the most important keys for the international investors, yet few professionals understand and use them properly. Now those keys are available also for small investors. We are in business since 18 years. You can trust who has been trusted by thousand of costumers. Video Presentation of the OPM Corporation Web Site. Why you should pay more taxes than other nationals? Since the French revolution, the wealthy have moved money offshore to safeguard their assets and to avoid paying taxes on their gains. 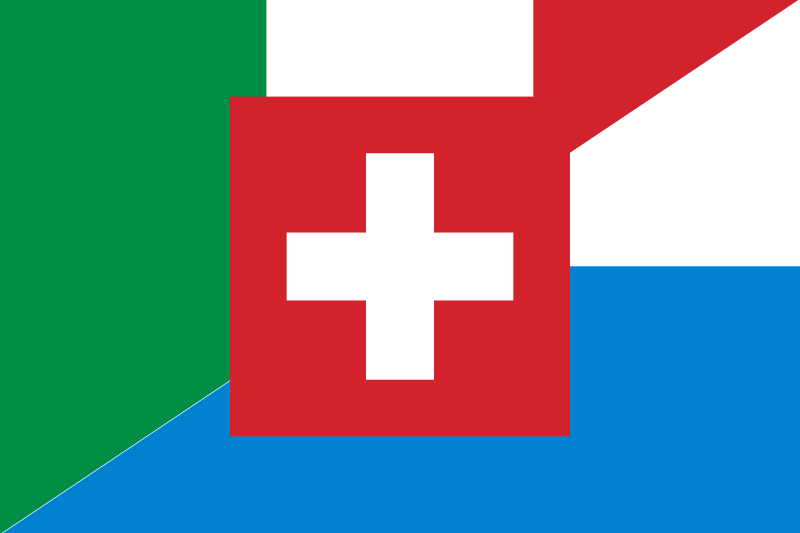 A Tax Haven is a foreign country that as a series of unique characteristics, the primary one being relatively lower tax rates in comparison with other countries. While "tax evasion" is illegal, "tax avoidance" is not. The distinction is crucial. In fact, the US Supreme Court stated in Gregory vs Helvering (1935) 293 begin_of_the_skype_highlighting (1935) 293 end_of_the_skype_highlighting US 465 that taxpayers can arrange their affairs so that they can make their taxes as low as possible. Early and provident fear is the mother of safety - Edmund Burke (1729-97), philosopher. Would you like to find out what those-in-the-know have to say about tax havens, Assets Protection, Andorra Bank Accounts, Belize Companies, Belize Bank Accounts, Offshore Banking, Offshore Companies, Tax Planning, Tax Avoidance, Panama Companies, Panama Bank Accounts, Swiss Bank Accounts? The information in the www.taxhavens.us web site comes straight from well-informed experts of OPM Corporation with special knowledge about tax havens, Assets Protection, Andorra Bank Accounts, Belize Companies, Belize Bank Accounts, Offshore Banking, Offshore Companies, Tax Planning, Tax Avoidance, Panama Companies, Panama Bank Accounts, Swiss Bank Accounts.